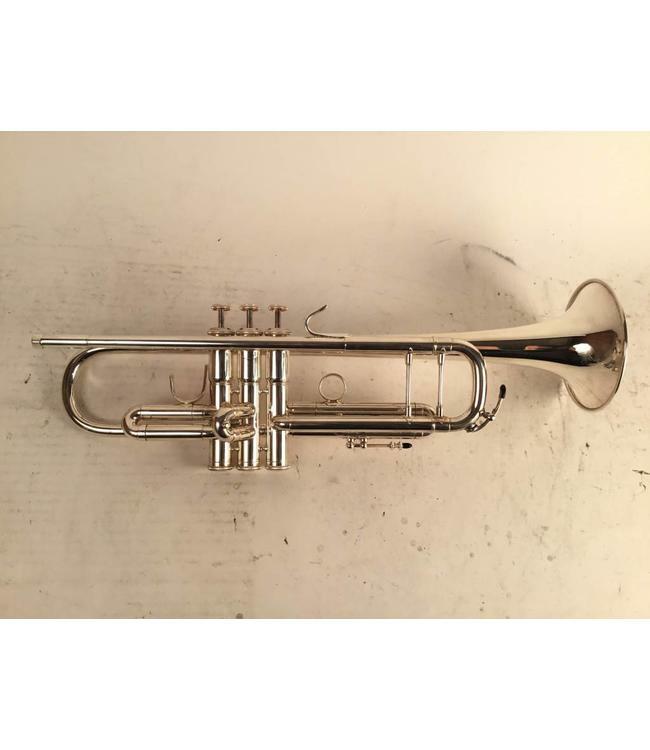 Used - Demo Kanstul model 1537S Bb trumpet in silver plate. Excellent - Demo condition with minor surface scratching throughout. Includes Pro-Tec gig bag.